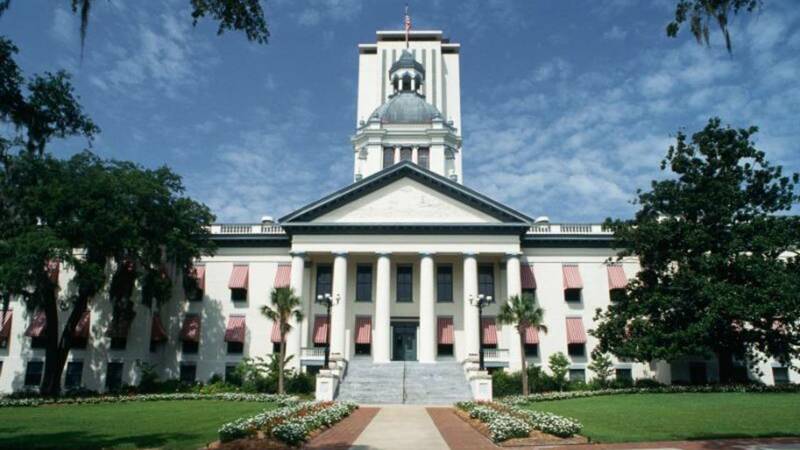 TALLAHASSEE, Fla. - Four more newcomers to the Florida House have opened campaign accounts as an initial step toward running for re-election in 2020, according to the state Division of Elections website. Among Democratic newcomers, Rep. Delores Hogan Johnson, D-Fort Pierce, has opened a campaign account to defend her seat in 2020 in St. Lucie County’s House District 84. She received 51.4 percent of the vote in winning the open seat Nov. 6. Meanwhile, Rep. Cindy Polo, D-Miramar, has opened an account to run again in House District 103, which is made up of parts of Broward and Miami-Dade counties. Polo received about 53.3 percent of the vote in winning the seat last month. 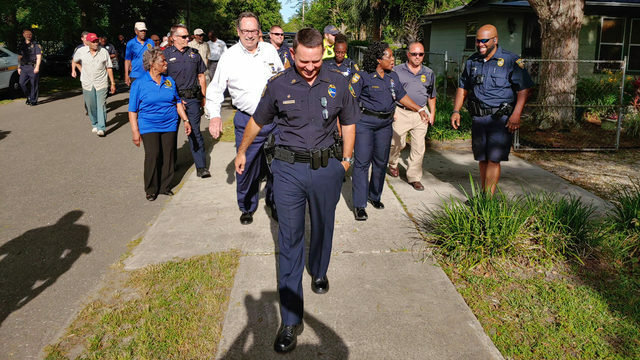 Also in recent days, two second-term House members -- Rep. Mel Ponder, R-Destin, and Rep. Amber Mariano, R-Hudson -- have opened accounts for 2020 campaigns. Ponder represents Okaloosa County’s House District 4, while Mariano represents Pasco County’s House District 36.